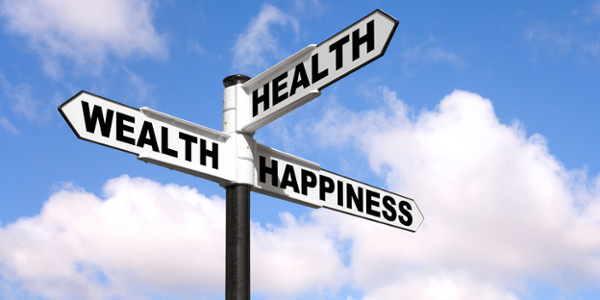 Health, Wealth & Happiness typically feature in everyone’s New Year’s Resolution list. So for this year, we’ve decided to take these time-honoured resolutions and give them a unique Cape Point Route twist. 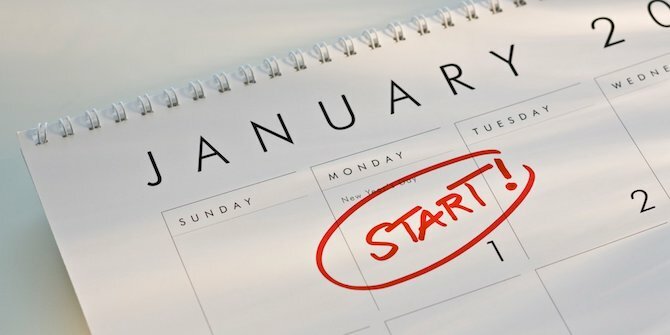 Getting fit and losing weight is ranked as the number 1 New Years Resolution! However, gym and diets are not the only way to stick to this promise. Get out there try a new sport. On the Cape Point Route there is no shortage of these fun activities to keep fit and healthy…. Learn to surf with the some of the top instructors in the country. With mild temperatures and gentle waves Muizenberg makes the perfect location to try out some surfing. Use the New Year to try something new and get some fresh, sea air. 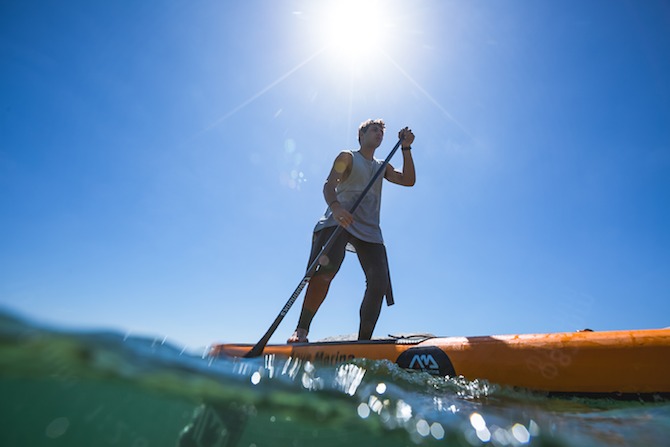 Supping or Stand Up Paddling is fast becoming a popular outdoor activity on the Cape Point Route. Start your New Year off with a paddle from Simons Town, exploring the coast and the interesting beaches along the way. How about scuba diving amongst kelp forests, wrecks and spot the odd seal or shark or two! There are PADI accredited operators along the False Bay Coast offering everything from training to equipment hire. Besides the modest entry fee, this activity will cost you nothing – yet you will get to experience something unique, that people would pay a fortune for. If penguins aren’t your thing, then there are plenty of other ‘penguin-free’ beaches along the Cape Point Route! Silvermine Nature Reserve offers a you a some good value for money outdoor activities. 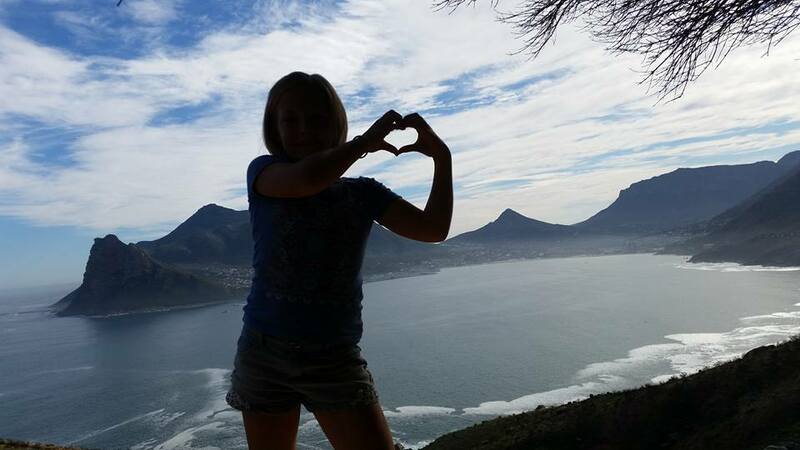 Hike up to Elephant’s Eye with stunning views over the Cape Flats or follow the trail up to Noordhoek peak with commanding views of Hout Bay. If that’s too strenuous, you can always take a gentle 30 min stroll around the reservoir. Either way, we suggest you cool off afterwards with a quick dip in the reservoir. Although a bit more pricey than the first two options, a night or two in one of the tented camps dotted along the Cape Point Route, will be an unforgettable experience and is very affordable. Our favourite is the Slangkop Camp as you are only meters from the beach, but you can choose one more in the mountains, such as Orange Kloof. They say that the most important thing is to enjoy your life—to be happy—it’s all that matters. Cape Point Route is the ideal destination to spend quality time with the ones you love or even just yourself amongst beautiful surroundings. We recommend that you. Back at the office but still want to feel like you are in holiday mode? Why not take the opportunity to get away for the weekend to one of the fantastic beach stays along the Cape Point Route. From luxurious villas to rustic tented camps, we have something chase away those New Year blues. Did you miss all the cheer of the festive season and new year’s eve? Why not re-live some of that merriment by enjoying a delightful meal with the family at one of our recommended restaurants and bars?